The Wiggles have a very important concert to perform in the morning, but they are all worried about waking up in time. They set their alarm clock so they don't oversleep. 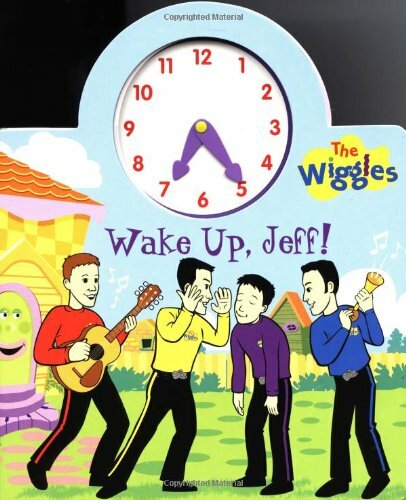 But when Jeff has a hard time getting out of bed, The Wiggles must find a way to wake him up! In this board book with an interactive clock, readers will learn how to tell time with The Wiggles gang.